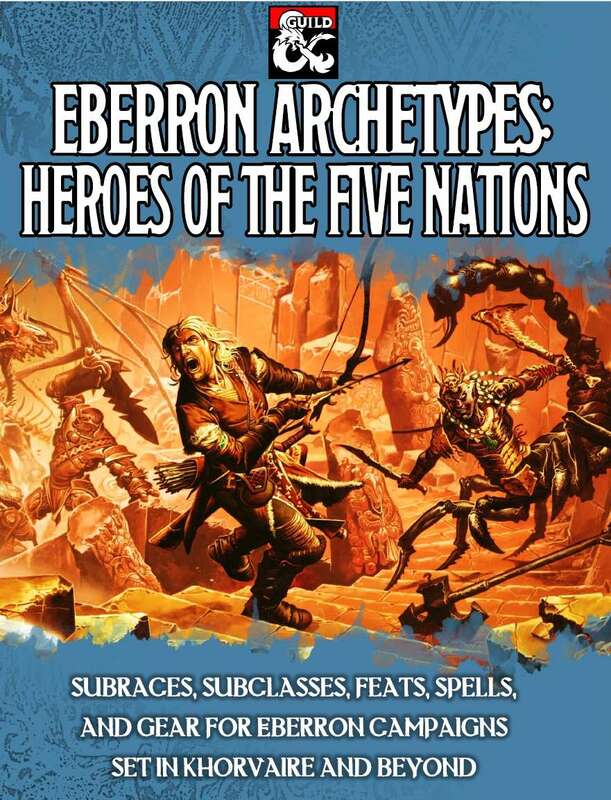 A 4-hour adventure for 5th-10th level characters (optimized for 8th-level). 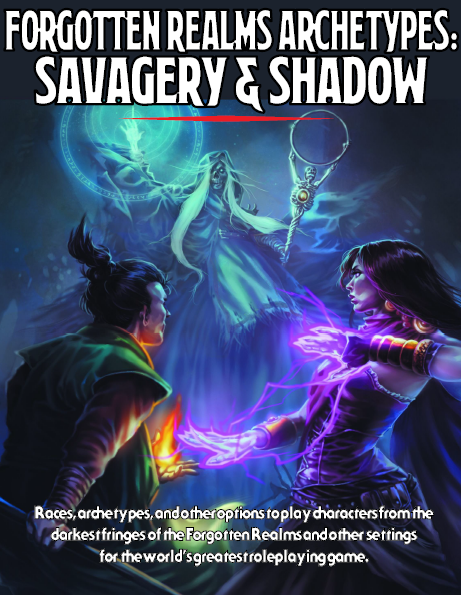 This adventure is part one of the "Whispers Over Ylraphon" series, which follows up on events from the Elemental Evil storyline and other past D&D Adventurers League seasons. It originally debuted at Orccon 2017, one of the Strategicon conventions, Southern California's largest tabletop gaming events, hosted triannually on Presidents' Day Weekend, Memorial Day Weekend, and Labor Day Weekend. Find out more at www.strategicon.net. "Whispers Over Ylraphon" continues in CCC-YLRA01-02 Uneasy Lies the Head and CCC-YLRA01-03 Bound by Duty, although the adventures can be played in any order. The story continues in future adventures premiering at Strategicon conventions in 2017 and beyond. 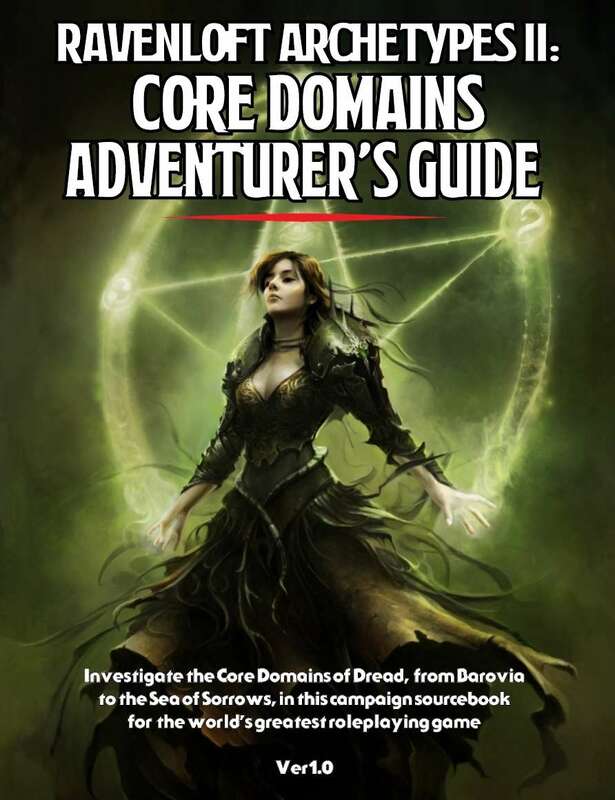 If you enjoy this adventure, please check out these and other bestselling DM's Guild titles by author Jeremy Forbing, and please share your opinion with a rating and/or review! Which Ioun Stone was in her dying wish? Imbalanced combat either way too easy or brutally OP, ridiculously long /not a 4 hour, basically hot garbage. 100% will never recommend this. We've had much more positive feedback than negative on this one, and there is plenty of guidance included for both balancing the combats and running within the allotted time. But thanks for leaving a comment. Hello, i would like to know if the magic items cert would be added, how can i download them? i have already purchased this trilogy , i found it very well structured and very complete, good Job done here. Hi Vilma. The certs generated were incomplete, and we should be able to get corrected ones shortly. Part of the issue was that we are doing certs for all three YLRA modules at once, and the magic item for the second module has been retconned by the AL admins. We should have them all for you soon, hopefully by the end of March. Unfortunately, I personally am not really in charge of those. Thanks for your comments, they are very much appreciated. I have a question. At this point there are two trilogies and a maps pack. I understand there will be another trilogy coming soon. Are these arranged in order of play as far as leveling up the party in a progressive campaign or are they jumping all over like the DDAL series? Hi Sam. The Tier 1 Trilogy is a separate story, which can easily be run before the Tier 2 story with no issue. As for the Tier 2 story, it will continue with one more Tier 2 module (CCC-YRLA01-04 Down in Flames, which should release any day now), and then move to Tier 3 continuing the same story over the course of five Tier 3 mods, with the last two tying up all the lot threads with a very climactic battle. So, if you want to run them all in order for the same characters, you could run the Tier SRCC trilogy, followed by all the Tier 2 mods and the forthcoming Tier 3 mods, though obviously you would need other sources of XP in between. Does that answer your question? So, I'm angry about this trilogy... Very angry. I just played in it for the first time this weekend. And now, I have a character stuck in Ylraphon because he has to finish the story!!! Why would you guys make this that good??? You've doomed poor Teegan Balderk to wait around until the next parts come out!!! Seriously, though, this trilogy is FANTASTIC. I can not wait until the next parts drop! Joshua, thank you for your kind words-- you had me scared at the beginning there! 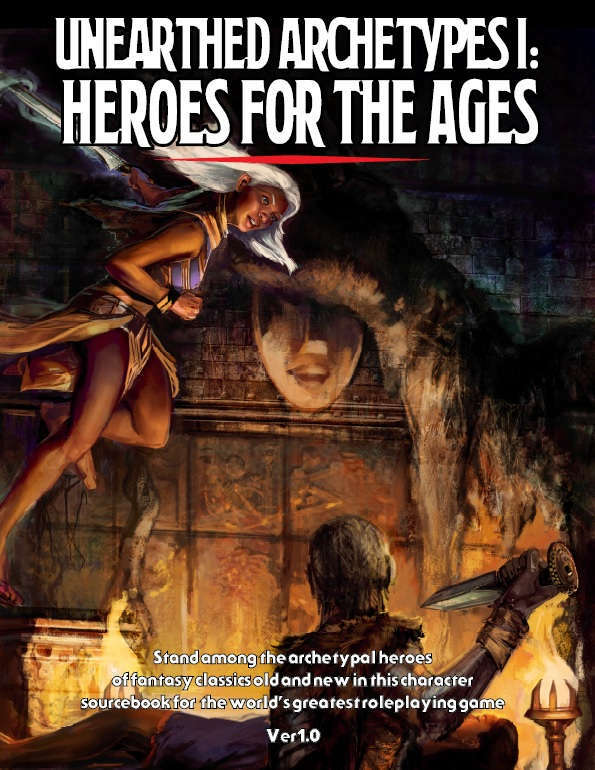 I have good news for you-- the next parts should be out on DM's Guild before the end of the month. Any update on when the next parts are going to drop? I didn't find a printable certificate for the magic item with any of these in the series. Will it be added? Definitely weird. It seems like one of the goals of this module was to have production values that made even hardcovers look bad in terms of the ratio of art and handouts per hour of play so it's weird that the one piece of player supplements that everyone expects is missing. Indeed. It is still missing too. Is it possible to at least get an explanation of why it is not there? Okay, I now have an explanation and an impending solution. In short: It will be added. In long: The coordinator for this Con-Created Content was under the mistaken impression that CCC adventures could not receive certs. This impression has been corrected, and a file with certs for all 9(!) adventures in the series that begins with CCC-YLRA01-01 has been submitted to Adventurers League for approval. I will comment here and share the news via social media when the magic item certificate is added. Sorry for the delay, but there was nothing I personally could have done to avoid it here. Hi there Jeremy F, I just purchased this today to run with my crew and was wondering if the cert is now available. This is on my list of games to run. Very glad to hear it! I hope you can share your thoughts here when you do run it. Why is this not in the AL Section of the DMs Guild? It is now! Just a temporary mix up, you should see our modules sorted correctly now.